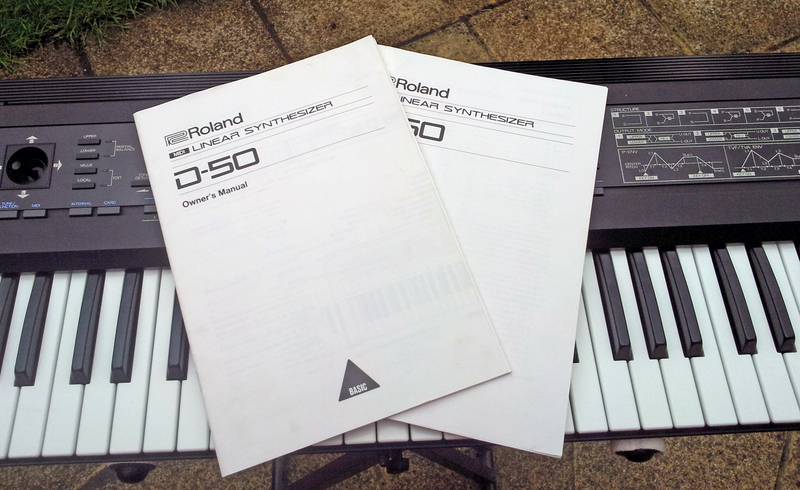 Remarks: For the synth player who just doesn’t have the time to program and wants some simple & funky synthy sounds straight to hand. 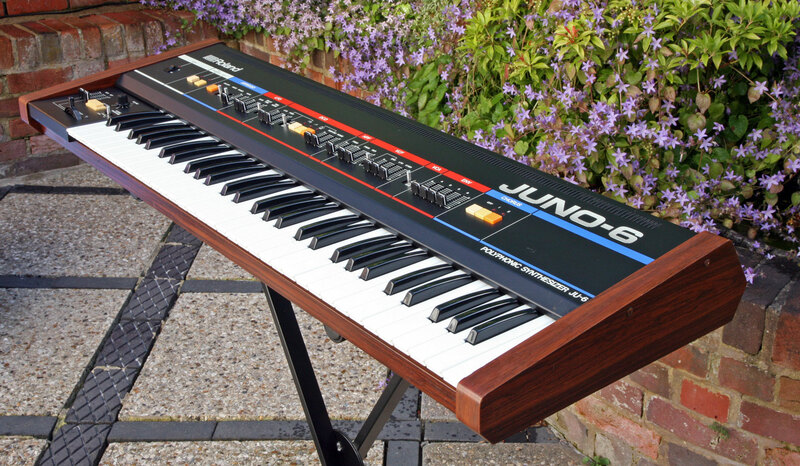 That might sound a strange thing to say but we sold a Pro-One to a customer recently who then sold it on within a few weeks to buy one of these. 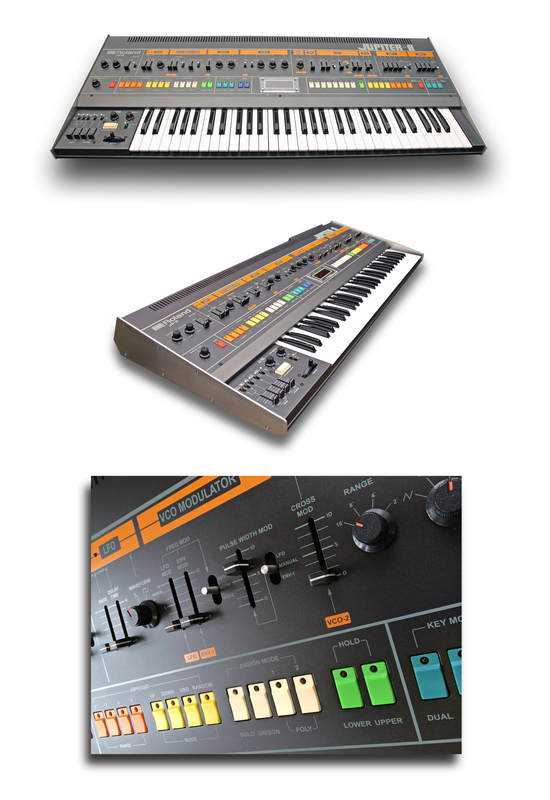 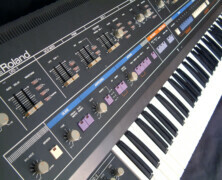 It’s horses for courses as they say, but the SH2000 is a pretty cool vintage analogue synth with a lot of character..enough so that the ‘Human League’ used one! 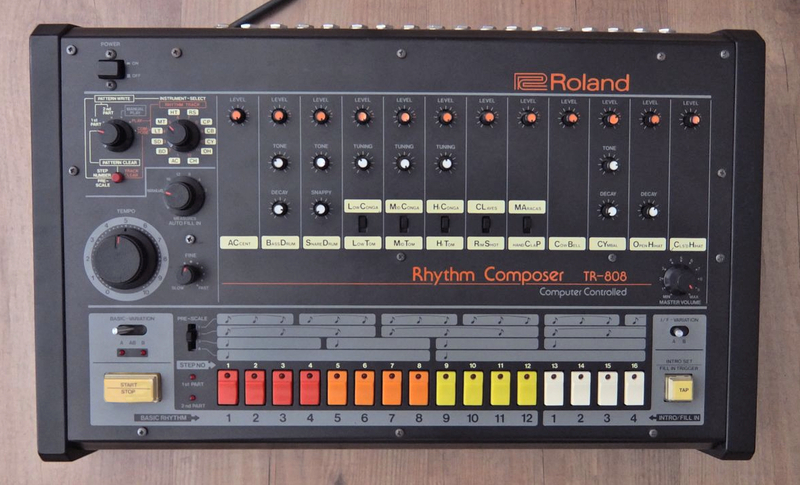 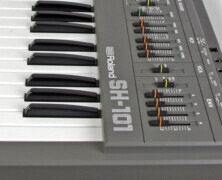 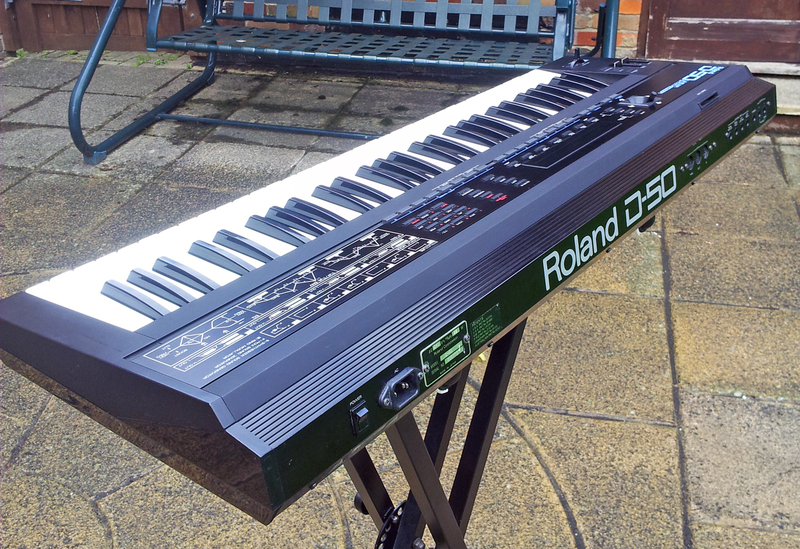 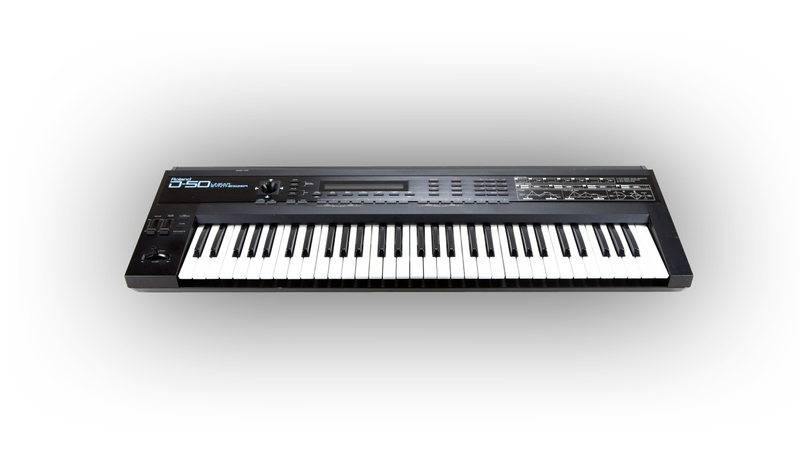 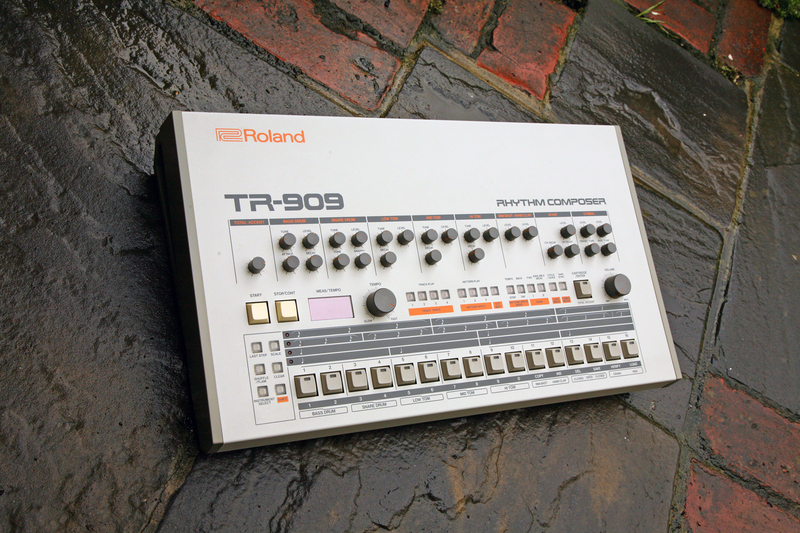 The Roland SH2000 has just been fully overhauled/serviced by KSR so is in 100% perfect operational condition, and is sold with our normal 3 month warranty. 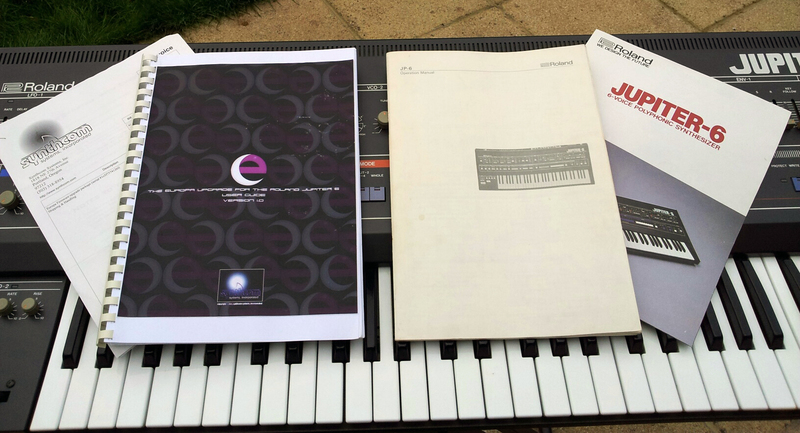 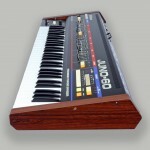 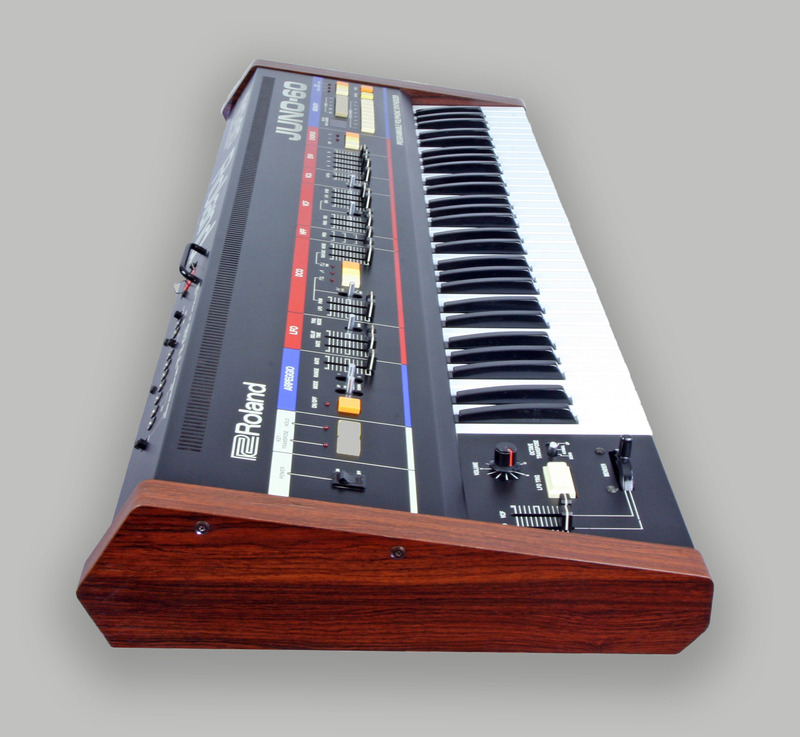 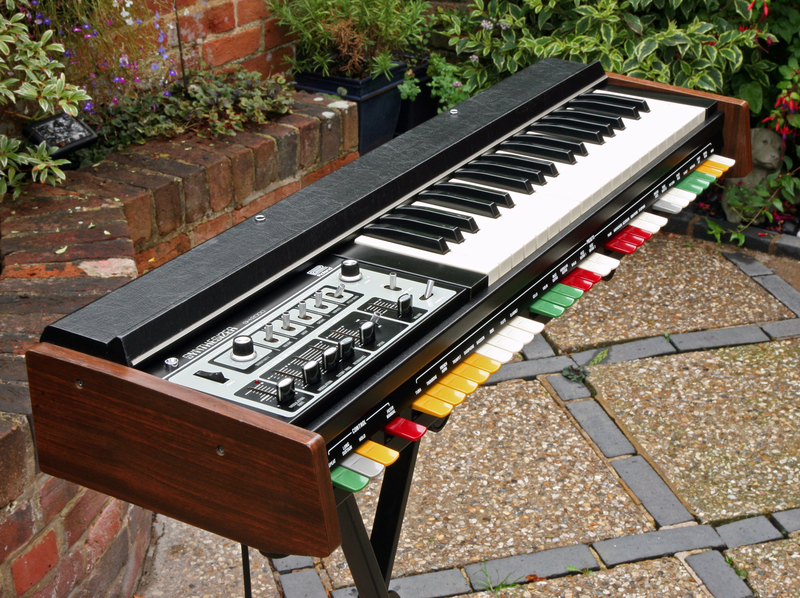 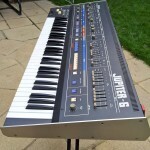 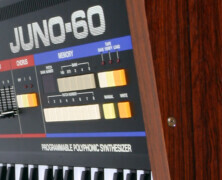 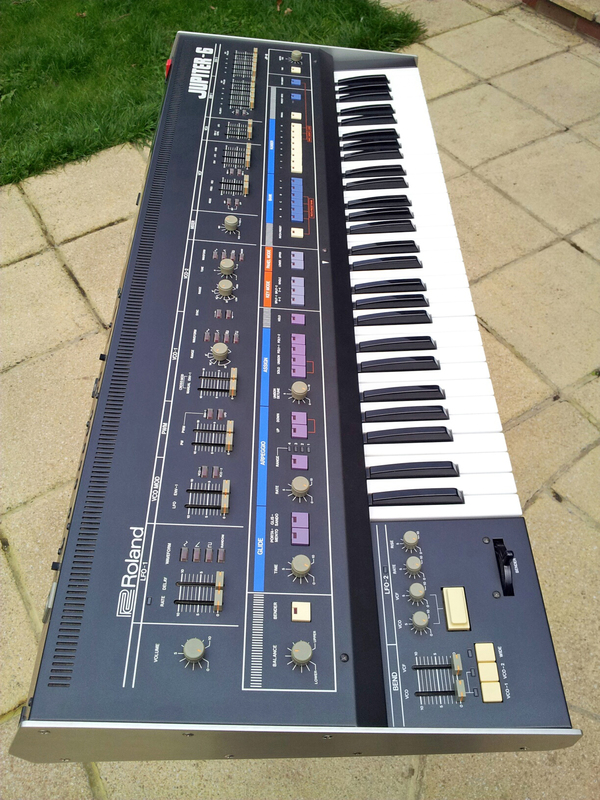 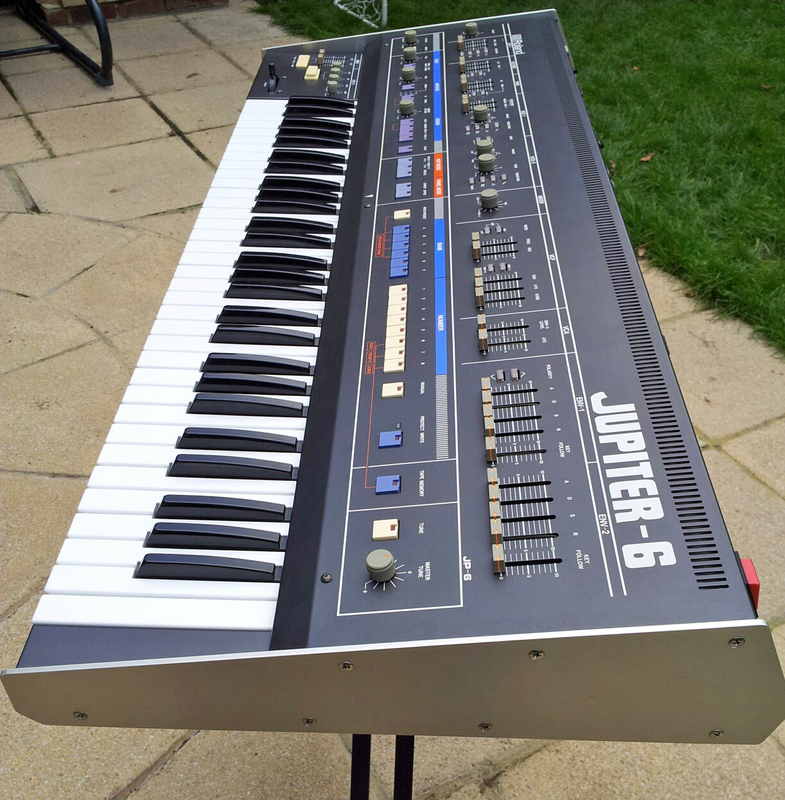 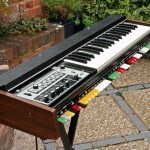 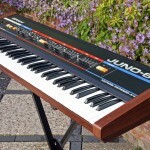 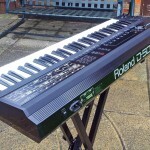 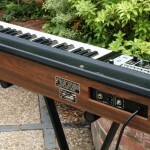 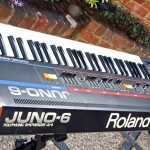 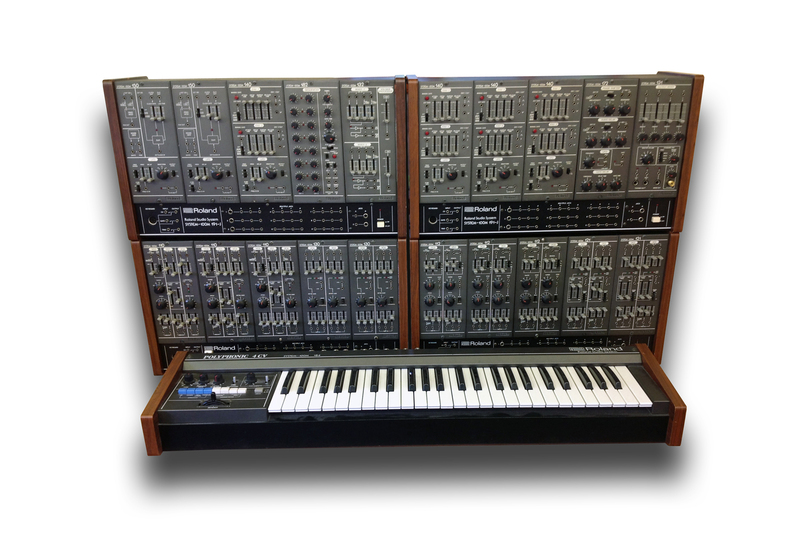 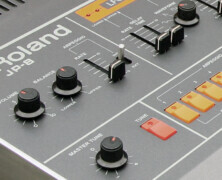 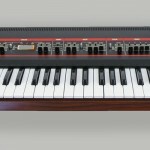 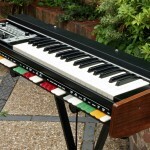 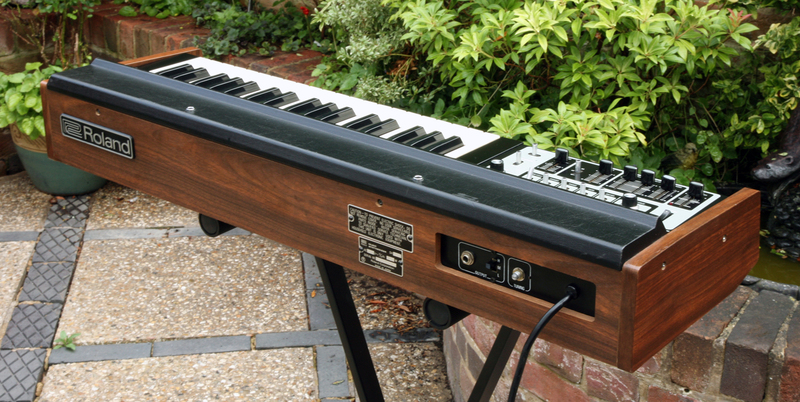 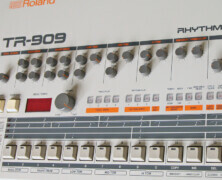 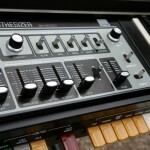 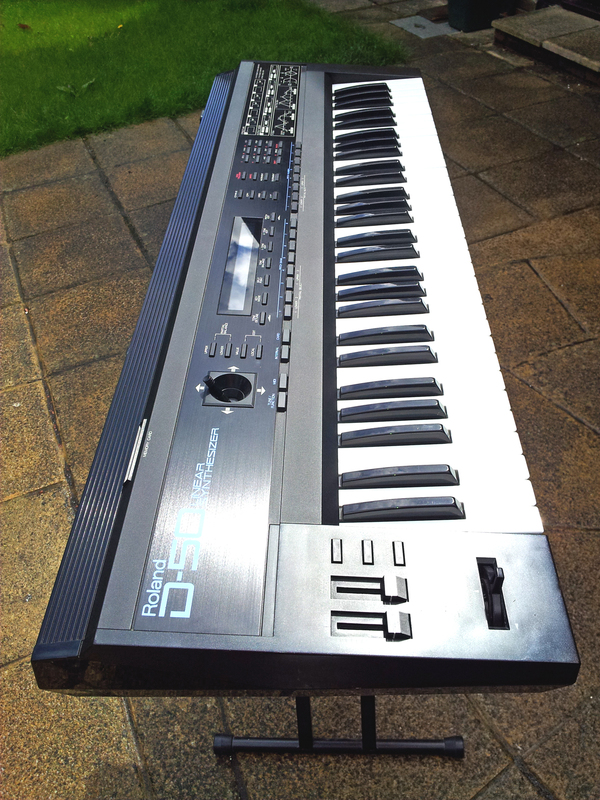 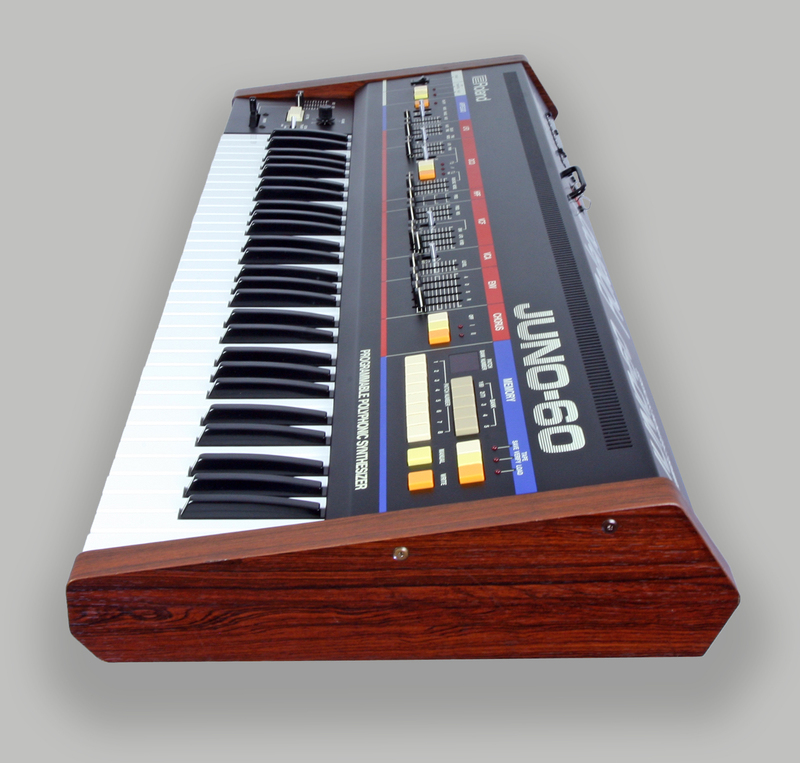 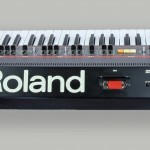 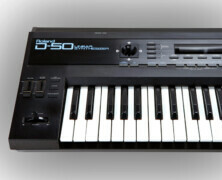 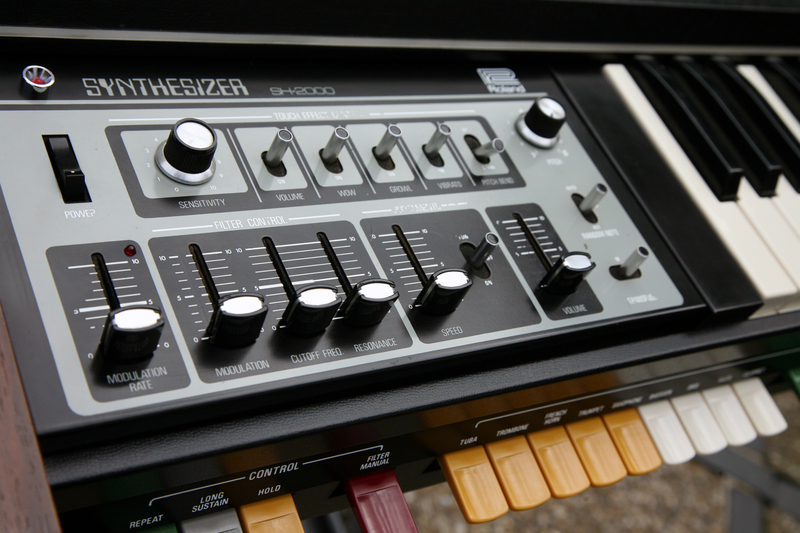 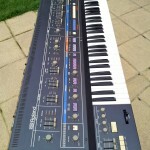 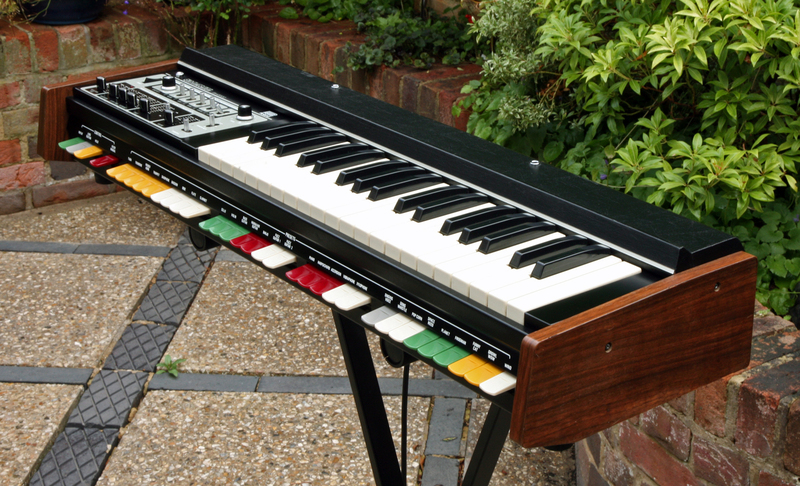 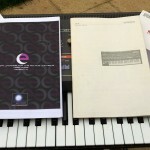 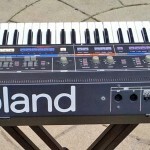 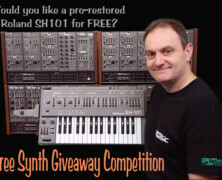 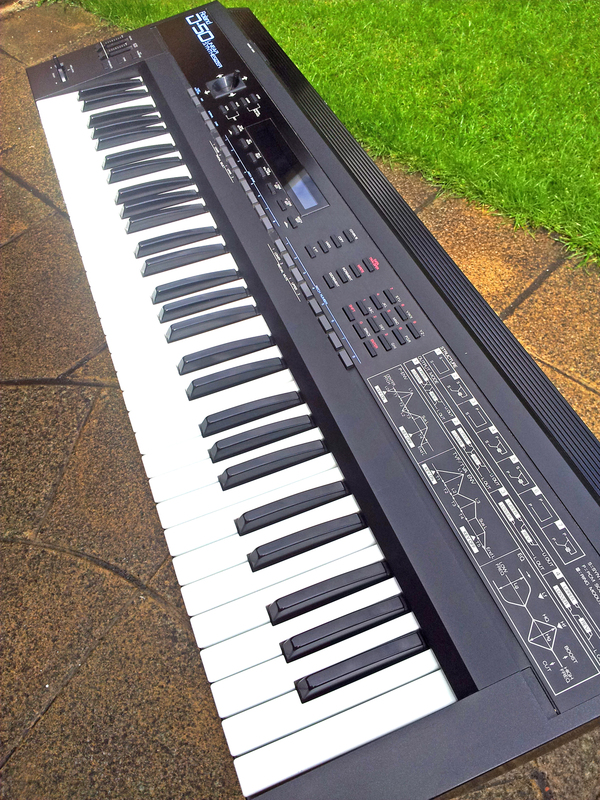 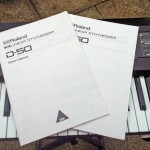 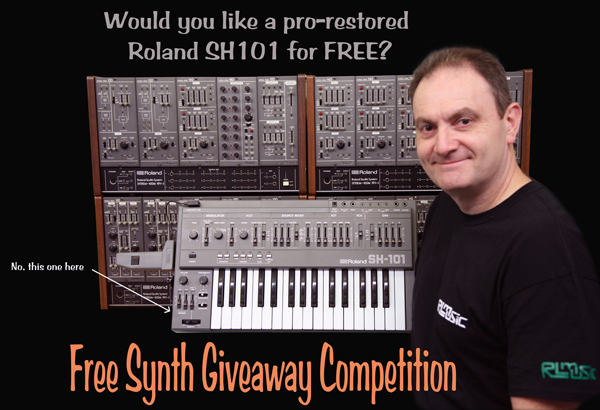 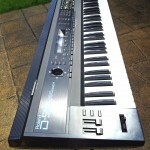 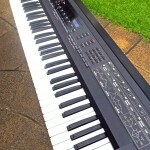 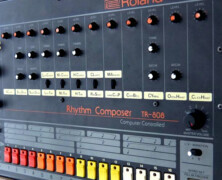 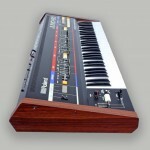 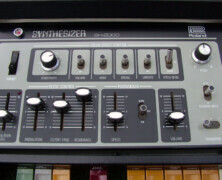 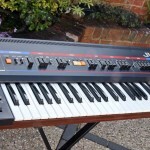 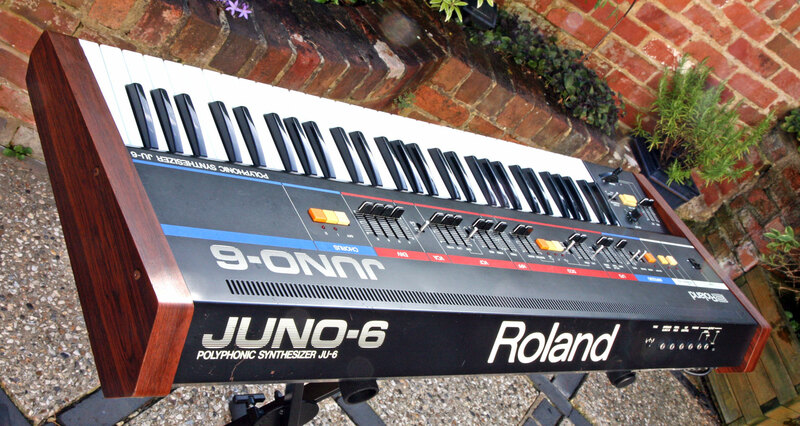 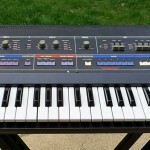 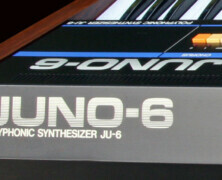 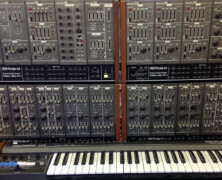 This synth runs on EU 220V and has a UK plug fitted. 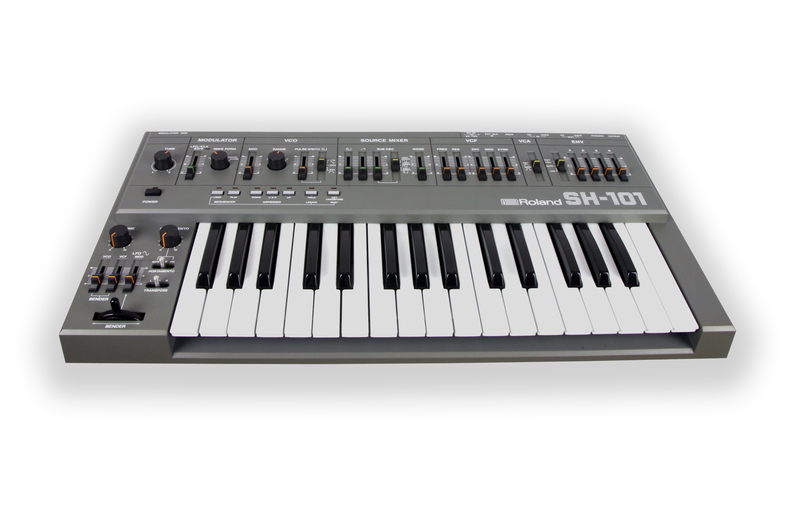 Availability: This SH2000 is now SOLD as at 28th August 2013.